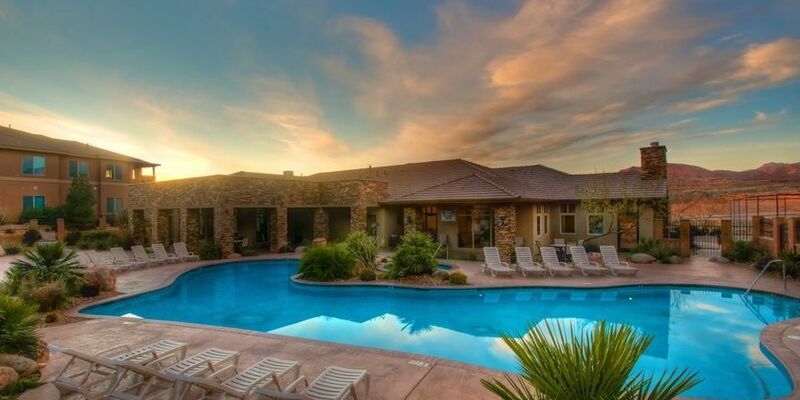 Take a look at Wanderable's featured properties. A stylish icon of Asian chic. Located in North Sathorn road, the W Hotel Bangkok is a playground for jetsetters and fashionistas. Whether you want to play, relax, or indulge, Thai delicacies await you at every part of your stay. Set up your W Hotel Bangkok honeymoon registry. An Indonesian fairytale filled with romance. Standing silent on the coast of Bali, on a long silky stretch of Canggu Beach, Hotel Tugu Bali is a poet's dream come true. Get lost on the narrow walkways of a wild garden, where the wind whispers romantic tales of Balinese spirits, ancient kingdoms, and eternal love stories. Set up your Tugu Bali honeymoon registry. Submerge into a world of surreal beauty. Clear blue waters capture the majestic sunrise over Mount Rinjani in Indonesia. The wondrous suites with private plunge pools and tropical gardens, the sumptuous maritime villas, and bamboo bungalows are all unique. This hotel brings back to life the ancient Hindu times in Lombok, surrounded with chapters from the romantic epic of the Mahabharata. Set up your Tugu Lombok honeymoon registry. An exclusive dive resort and conservation center located in remote southern Indonesia on a private island. A true tropical hideaway, just south of the equator and fringed with powder-white beaches and pristine coral reefs. With a maximum capacity of just 32 guests. A honeymooner's paradise! Set up your Misool Eco Resort honeymoon registry. A haven of well-being, bathed in a luxurious atmosphere. The Samar Villas & Spa Resort in Cambodia provides a charming and relaxed environment for a restful stay. This resort is only 1 km to the entrance of the archaeological site of Angkor Wat, an ideal location to explore Siem Reap and the temples. A true oasis of serenity set in a background of culture and tradition. Set up your Samar Villas honeymoon registry. A luxurious tropical paradise in Indonesia. These lavish and modern villas offer peace and tranquility in the beautiful island of Bali. A romantic hideaway in true Balinese style where serenity and luxury meet! Set up your Bali Jiwa Villa honeymoon registry. A unique beachfront camping experience. On a secluded cove with two pristine white sand beaches, this is one of the few untouched places in the world where you can truly return to the rhythm of life. Jeeva Beloam's eleven "off the grid" recycled wood and beachfront berugas combine elements of Robinson Crusoe with Indonesian aesthetics to create a comfortable and unique beachfront camping experience. Set up your Jeeva Beloam honeymoon registry. Live like royalty in an ancient city. Satri House is one of the most exquisite places in Laos, designed with a style inspired by Lao culture and set in a truly relaxing environment. Here you can enjoy private moments to yourself and really unwind or sit and watch the everyday life of local people from your balcony. Set up your Satri House honeymoon registry. One of the finest properties ever developed on the island of Kauai, these villas are the epitome of luxury, and a peaceful oasis for relaxation and fun. Ideally located on Kauai’s sunny south shore, this is the perfect luxury base camp from which all of Kauai can be explored. Set up your Villas at Poipu Kai honeymoon registry. 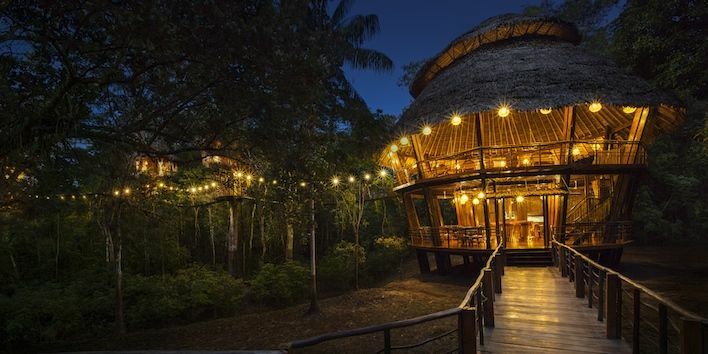 The only lodge of it’s kind in the Amazon rainforest, this is an all-inclusive, luxury lodge located in Peru at the confluence of the serne and protected Yarapa and Cumaceba rivers. From this treetop canopy you’ll never forget the experience of watching monkeys and birds as every morning you’ll wake up to a safari of animal life right in front of you. Set up your Treehouse Lodge honeymoon registry. Southern Utah in all of its beauty. Nested near Zion National Park, this is an ideal location to explore southern Utah in all of its recreation and beauty. After a long day of hiking, climbing or zip lining, the luxury of Coral Springs will welcome you home to relax at the pool, in the hot tub, or in front of the fire. This resort has luxury and convenience that will be sure to please. Set up your Coral Springs Resort honeymoon registry. Set up your Shangri-La Maldives honeymoon registry. Luxury Hawaii Resort on Poipu Beach. Set up your Koa Kea honeymoon registry. 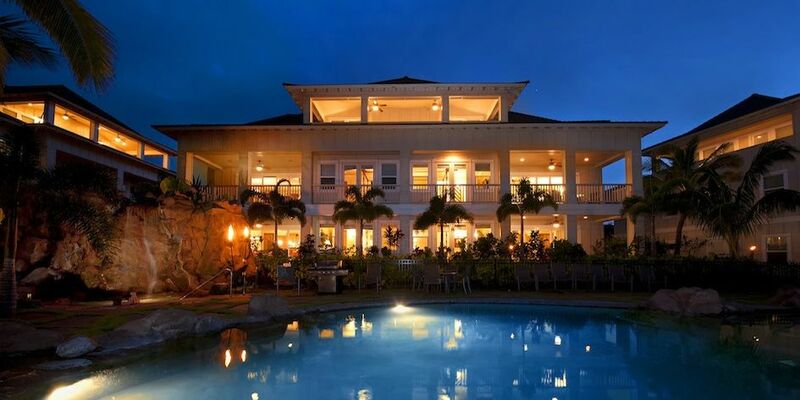 Escape to Paradise at Maui’s most luxurious boutique retreat. Experience the latest trend in travel as an alternative to traditional hotel and resort vacations. Lumeria Maui has been created as a sanctuary for authentic transformational travel. Come connect with the beauty of Lumeria on the island of Maui and return home restored like never before. Set up your Lumeria honeymoon registry. Relax amid the natural beauty and warmth of Maui. Discover the tradition of Aloha in these boutique condominium accommodations right on the beach in a peaceful, uncomplicated setting: low-rise buildings scattered over ten oceanfront acres of lush tropical gardens on one of Maui’s most beautiful snorkeling bays, Napili Bay. Set up your Napili Kai honeymoon registry.